This year’s Winter Workshop, presented by VNPS at the University of Richmond, will be another outstanding educational event. Each presenter is an expert in their field and will be giving the cutting edge of what’s new, but speaking in terms the layman can both understand and relate to. For the full program description please click here to see the brochure, it can be downloaded or read online. Use your zoom feature if the print seems small! Registration is OPEN! 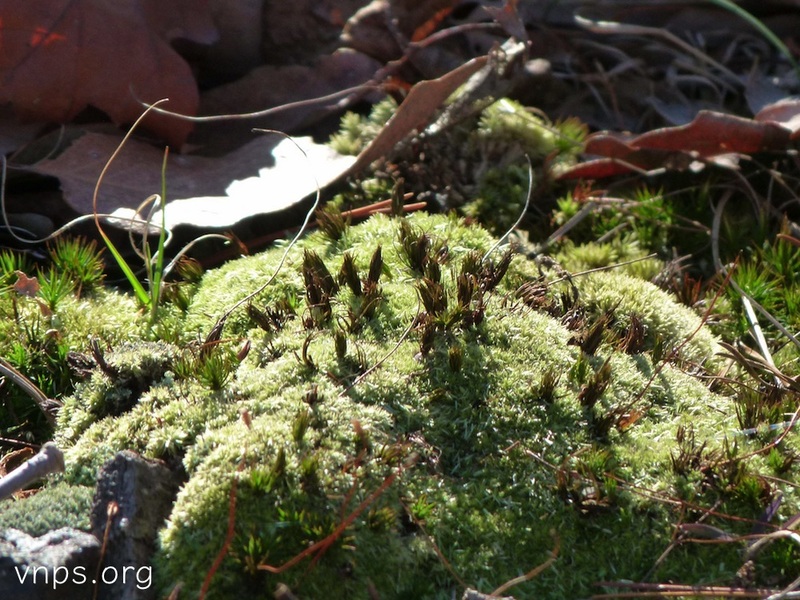 Mosses, forming a backdrop to many forest scenes, could be a lot more than a bump on a log (or a rock)! Susan, we will have a registration form right here in a few days time. Catherine, we expect to get the green light to open registration any day now.